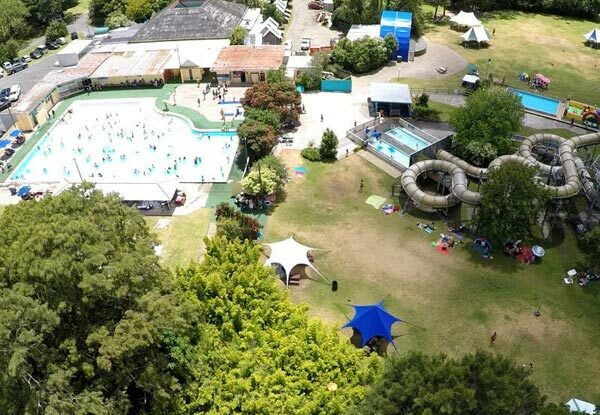 Change up your usual party venue and have a private rock pool party instead. 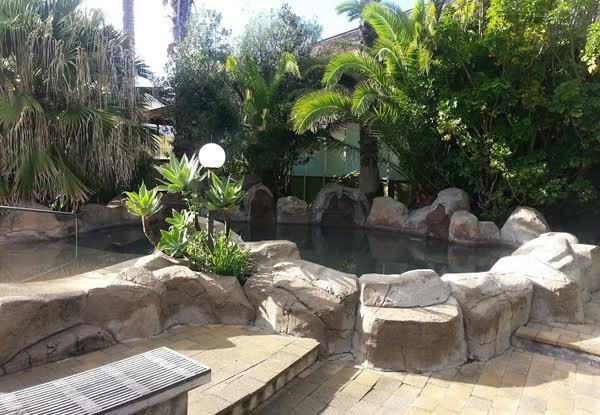 If you've got a special occasion coming up, you can make it truly unforgettable with your very own private rock pool for up to 50 people. Include a non-alcoholic bar tab with the hire in case you build up a thirst. 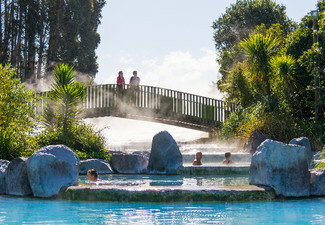 Unwind and relax in the crystal-clear geothermal water of Parakai Springs. 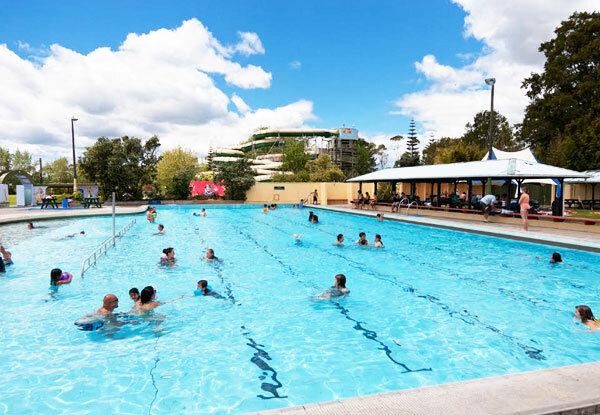 Enjoy your own private area as well as all other pool, barbeque and kitchen facilities with this deal. 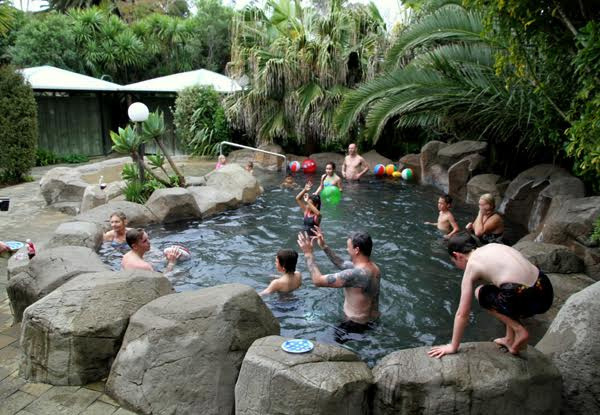 Grab private rock pool venue hire for up to 50 people including full use of pool facilities from Parakai Springs. 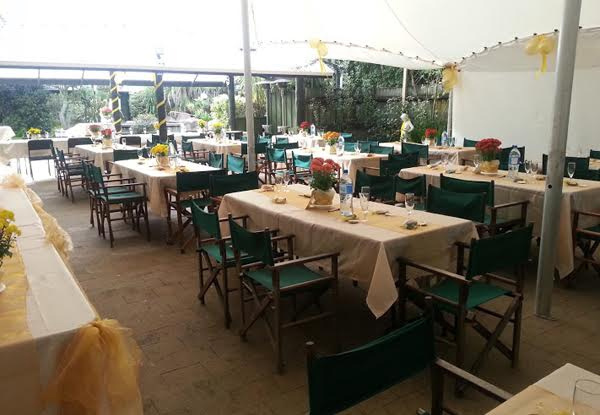 Set amongst a landscaped garden with its own thermal rock pool, this private venue was made to impress you and your party guests. 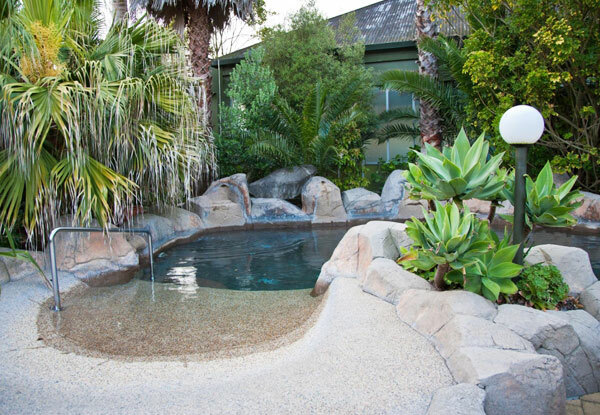 Complete with a cascading waterfall, your party group will love unwinding in the sparkling clear geothermal water. 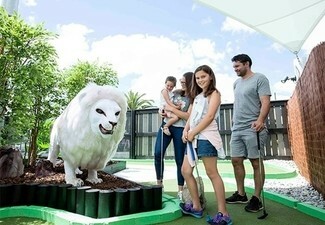 Native pongas, palms and an immaculate lawn surround you creating the ultimate oasis for an unforgettable experience. 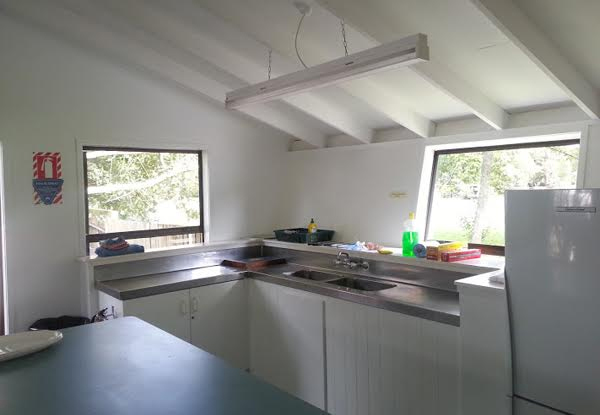 With kitchen and BBQ facilities available nearby, all your entertaining bases will be covered. Enjoy covered outdoor areas and landscaped lighting, designed for your comfort and ambience. 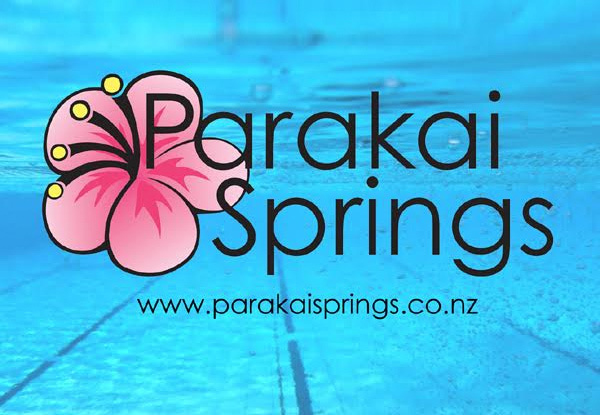 Don’t worry about missing out on all Parakai Springs has to offer – today’s deal includes full access to the rest of the hot pools and water slides. 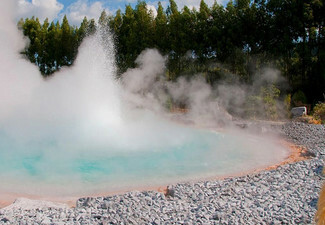 Just over 40 minutes away from Auckland’s CBD, Parakai Springs is one of New Zealand’s natural geothermal wonders. 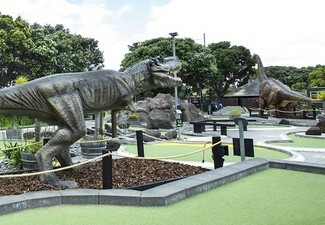 Safe, family-friendly and fun for all ages. Bookings essential. Subject to availability. 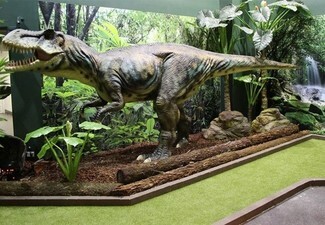 21-day postponement policy applies or voucher subject to forfeiture. Not valid Public Holidays (incl. 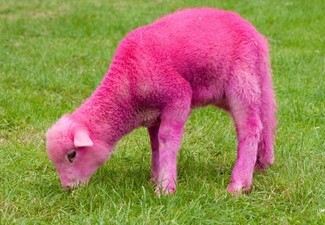 Good Friday & Easter Monday) Not valid Saturday, April 20 and Sunday, April 21. Only available on new bookings. Please call to check available dates (09) 420 8998 ext 803. 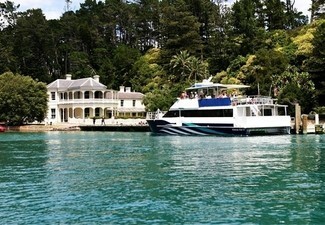 Email dion@parakaisprings.co.nz for a beverage menu. Valid for up to 50 people only. 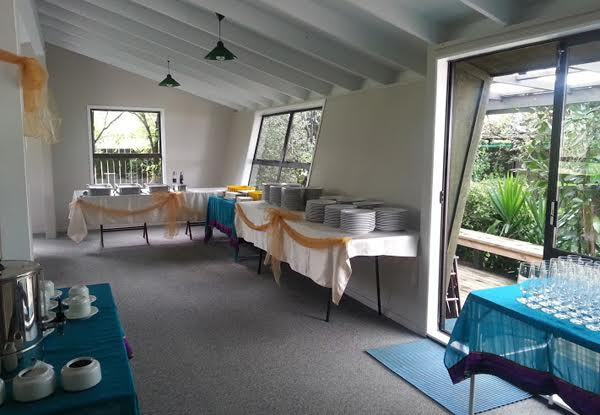 Beverages selection to be organised on booking and will be available to group on arrival. No refunds unless required by law. No cashback. Not valid with other offers.